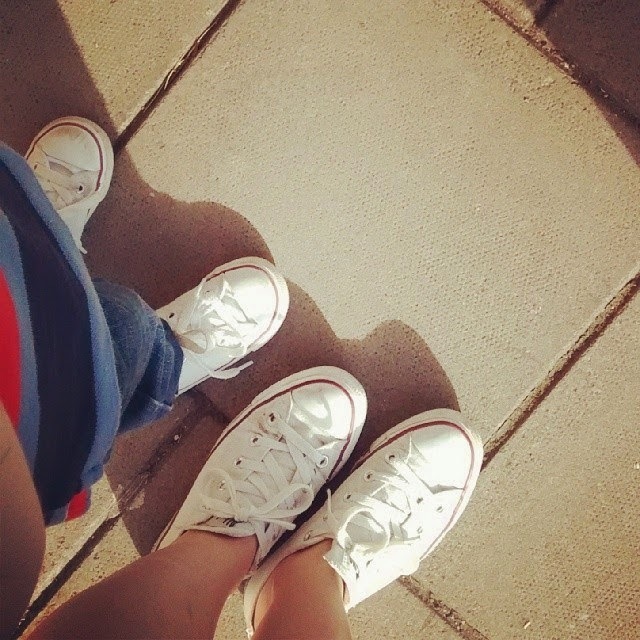 We love Converse in our house, they are our go to casual shoe, perfect for running around after a toddler or having a day out in the city. I love how you can either go with the traditional black and white style or pick one of their fun patterns and colours. 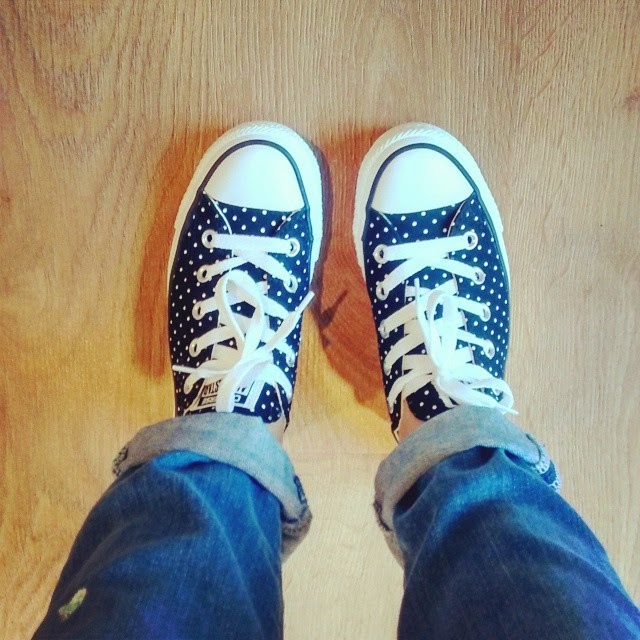 I was recently sent this lovely polka dot pair from Office shoes and I have been wearing them pretty much every day since. 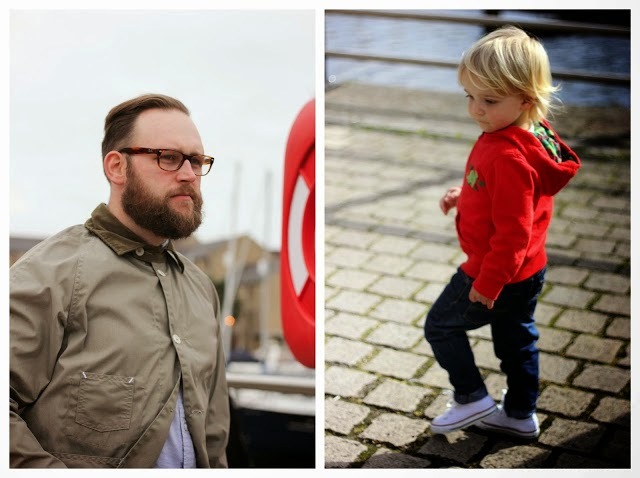 Both John and Mr A are also fans and it's great that they make practical, comfy and on-trend shoes for the whole family. 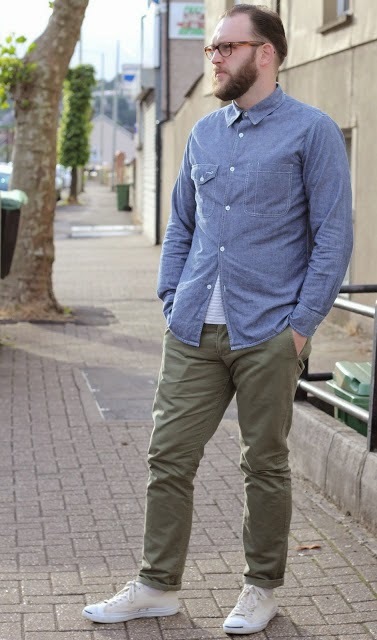 To me converse are a bit like denim they are pretty fail safe options and never go out of fashion. I really want a floral pair of Converse. Loving the polka dots.